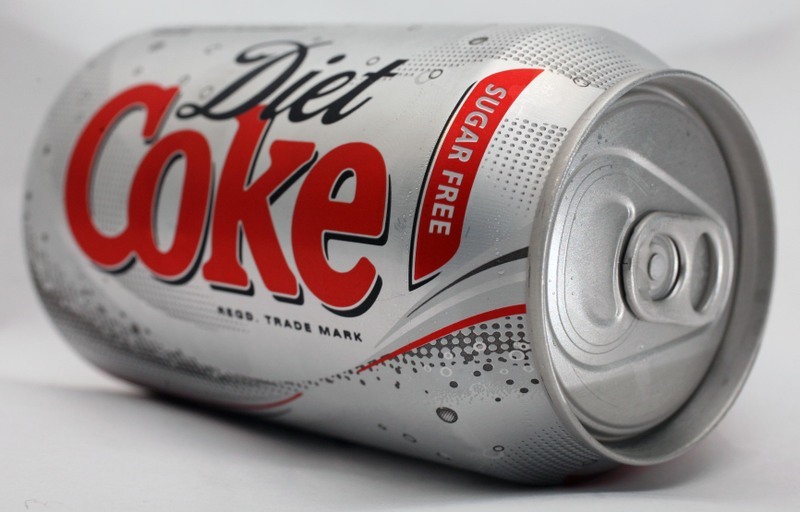 For a long time I have quite happily drank a can of Diet Coke rather than a ‘full fat’ variety, with the thinking that I was helping my weight loss. However, and as anyone reading this probably already knows, ‘Diet’ drinks should be called ‘Please can I put more weight on’ drinks. Why? 1. Unhealthy eating habits – Dr. Mike Russell believes that the usual ‘Diet’ drinkers have far worse eating habits. This could be due to the fact that consumers believe they are saving on calories so a couple of chips will not matter. 2. Higher risk of Diabetes– Dr. Mark Hyman, writes about a study of 66,118 women showed that the risk of diabetes was increased by drinking Diet Drinks rather than regular drinks. 3. Tricking your metabolism – Dr. Hyman, goes on to say that, due to artificial sweeteners being so much sweeter than natural sugar, it tricks your body into thinking a bucket load of sugar is on the way (especially if you are starving your body on a calorie controlled diet). The result is that your body produces insulin (a fat storage hormone). When no sugar arrives in your stomach, any fat your body subsequently receives is hoarded by your body. 4. Craving starchy food – the net result of the above is that ‘Diet’ drinks make you crave starchy, sugary and fatty foods. So, from now on, if I really want a fizzy drink, it will be regular.